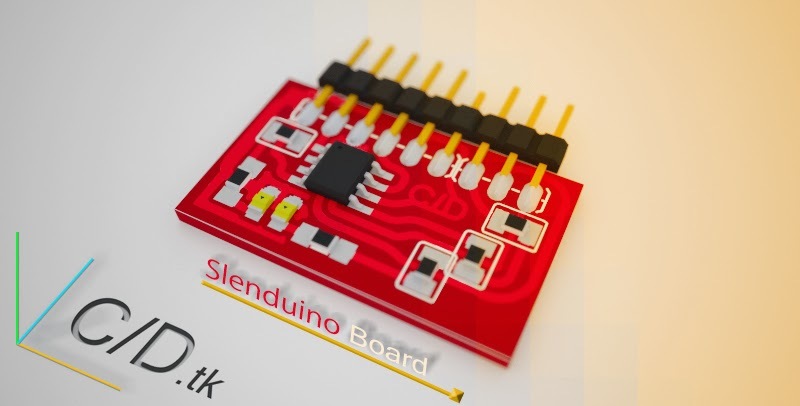 Today we have published the first tutorial for Slendunio development board. 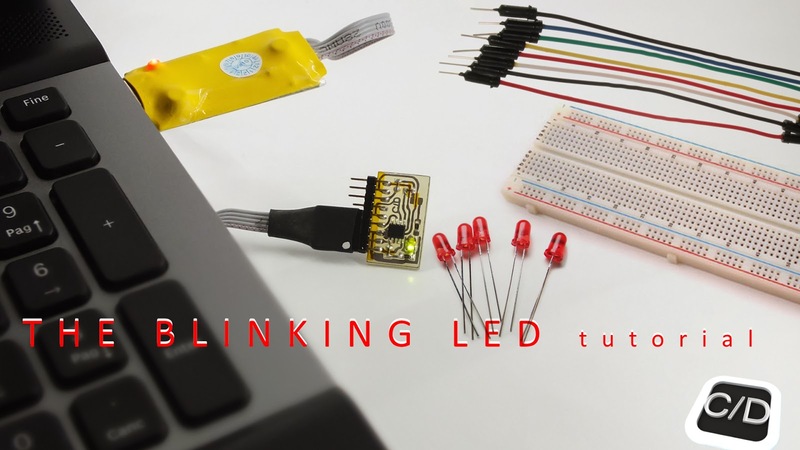 Just a new online lab-based course to build real-world embedded solutions using a bottom-up approach. PowerUp control your Paper Plane! What could happens if you were able to pilot a paper plane with your phone? Maybe this! Today we show you our new development board, born directly from a C/D work named... Slenduino.